What is a personalized greeting? A personalized greeting is a prerecorded announcement that is the initial greeting played to your callers. It can be done in your own voice or it can be professionally done. Personalized greetings will assist your company in establishing a strong sense of identity, callers will know that they have reached the right company and they will be assured that their call will be answered immediately. Calls will be answered immediately. Confirms to the caller that they have dialed the correct number and have reached the right company. Once the recording has completed, a friendly live Answering Service Professional will greet the caller and continue until the call has been completed. Assurance that the company name will always be pronounced correctly. A personalized greeting could also be used to up-sell or inform callers of specials, current promotions or any additional important information. The ability to record a personalized answering service greeting in your own voice. There is no additional cost for these personalized answering service greetings. Proper call handling techniques will positively impact the way prospects and/or clients view the company. Why use a personalized greeting? Ding a Ling Answering Service Care understands the importance of an excellent first impression. Businesses like yours cannot afford to have their answering service receptionists mispronounce names. At Answering Service Care, we believe mispronunciation is a dishonor to you and your company, so we do all we can (and then some!) to ensure that we honor your name. Our recommended best practices includes the use of an initial personalized greeting, after which a friendly, courteous live Answering Service professional will continue the call and complete the message. This method provides assurance that the phone will be answered immediately, that the caller will know he has reached the right company and that the company name will always sound accurate. Do I have to use a personalized greeting? No, however, while we can skip the personalized greeting and send the call directly to an agent, we encourage the use of personalized greetings to our answering service clients for several reasons. Most importantly, we want to make sure that when answering the phone, we correctly pronounce the client’s business name. Also, we can give you the ability to record your own personalized greeting so your callers can hear a familiar voice. How do I forward my phone? At Ding A Ling Answering Services Care we strive to eliminate surprise fees and bills. To help minimize your monthly usage, be sure to test other methods of forwarding your lines to us. Answering services typically include an allowance of usage, whenever you call us to connect to our network; the time spent is automatically deducted from your allowance. By subscribing to other methods of call forwarding techniques, your allowance is better utilized. How to read your invoice? When you receive your first invoice from Ding A Ling Answering Services, you may have some questions. And we have answers! Click here to see some of the most commonly-asked questions our billing team receives. How are my monthly bills calculated? At Ding A Ling Answering Services, we aim to eliminate surprises, so we encourage our clients to monitor usage on our client portal and to contact their Account Manager to adjust their plans if and when they find they are significantly over or under the monthly allowance. To view our terms and conditions, please visit this page. How can I get my messages? Our Ding A Ling Answering Services clients can customize their means of message delivery. In other words, they can choose the delivery method for their answering service messages. Ding A Ling Answering Services allows for customization at every level of our answering service. 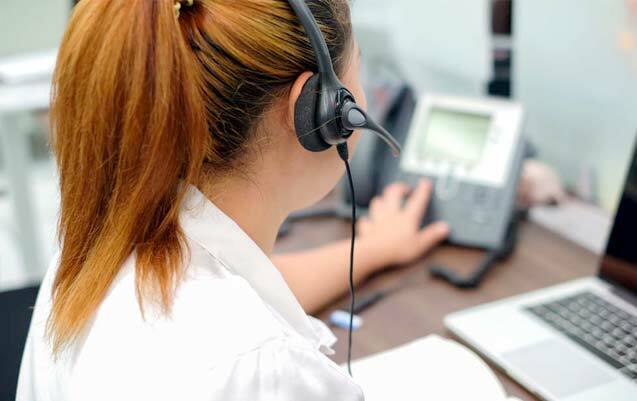 If you notice that any facet of your answering service plan that does not meet all of your needs, you can speak with an Ding A Ling Answering Services Specialist who will help you create a plan that is best for you. Will I receive my messages in real-time? As soon as we take your message, we relay it to you. We do not consider the answering service process complete until this important step is taken. Do you offer HIPAA compliant secure messaging? This is important question, as compliance with HIPAA (The Health Insurance Portability and Accountability Act of 1996) is of the utmost importance when working with answering service clients in the medical and healthcare fields. We are pleased to say that Answering Service Care is fully HIPAA-compliant and that we are able to work closely and effectively with your medical office or company. For more information and specifics on HIPAA and how it related to answering services, read our HIPAA page. Do you capture Caller ID? Yes, we capture the caller ID for each call. Also, in case caller ID is blocked, we ask for the caller’s phone number as part of your script. How can an answering service help me in case of a disaster? Ding A Ling Answering Services provides multiple ways to connect to us in the event of an untimely disaster. 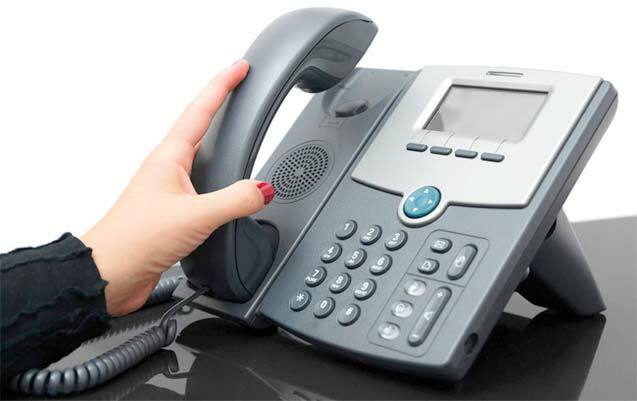 Please refer to our call forwarding page to learn more about the various methods you may use to connect to us. Our Disaster Recovery solutions will ensure that your business stays open when it is supposed to be open, even during a storm. Are your operators based in the United States? While our clients are located throughout the United States and globally, our operators are all based solely in the U.S. All are fluent English speakers, and many are bi-lingual in Spanish and English. Your Account Is Ready, Now What? How to test your account. Now that you have set up your account, it is time to test it. Click here to find out how. Ding-A-Ling Answering Service is your professional, effective, and inexpensive solution to all of today’s business challenges. Try Us Now. No contract when you decide to stay. Just service. The kind of service that will help set you apart from your competition.